From ancient times, Chinese people believed that the practice of tea culture can bring the spirit and wisdom of human beings to a higher orbit. 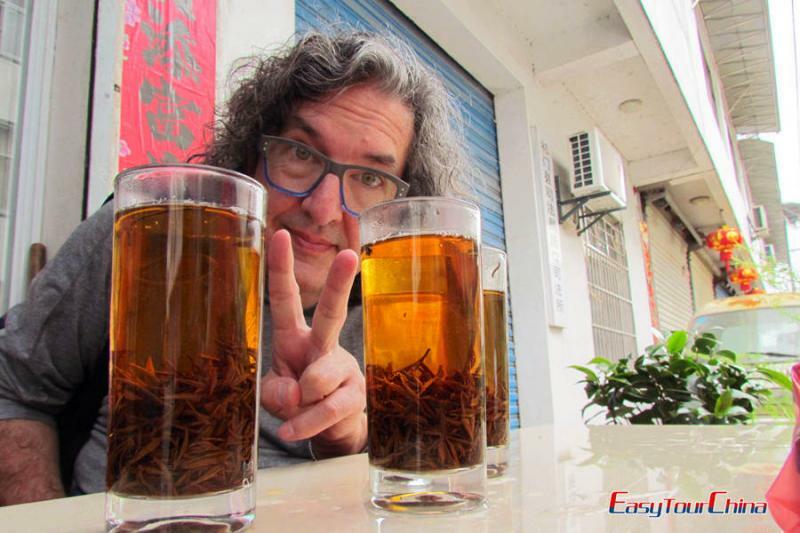 On this tea trip, we will bring you into mist-capped mountains or plantations in Hangzhou & Wuyishan to taste the famed Dragon Well Green Tea and Oolong Tea while spend some time to experience the most magnificent sites in Beijing & Shanghai. Arrive to Shanghai, be met at the airport and transferred to the hotel. 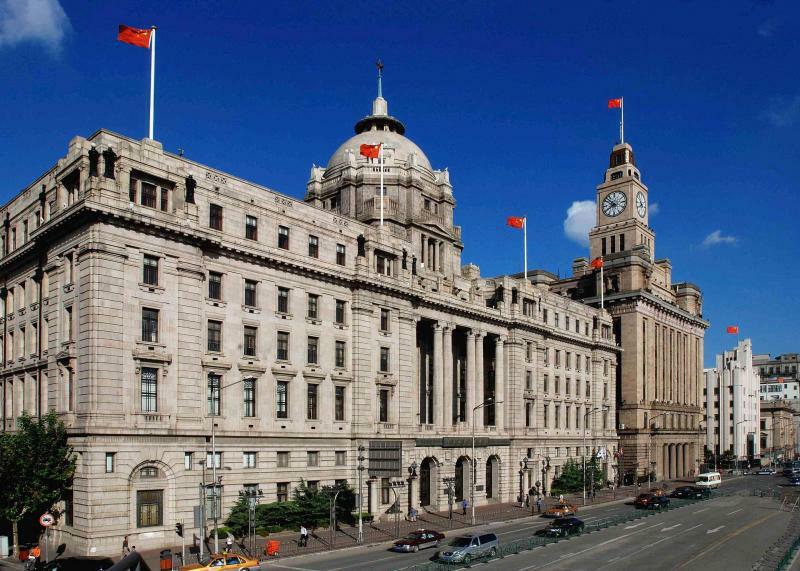 Visit the Bund, a symbol of Shanghai and an epitome of Shanghai's modern history, where the past and the future meet with the colonial style buildings of the Bund facing the new futuristic buildings of Pudong. Then stroll at Nanjing Road, which is the one of the world's busiest shopping streets in the world. In the morning, lead you to Yu Yuan in the downtown area. It was inaugurated in the Ming dynasty and has a total area of 20,000 square meters. 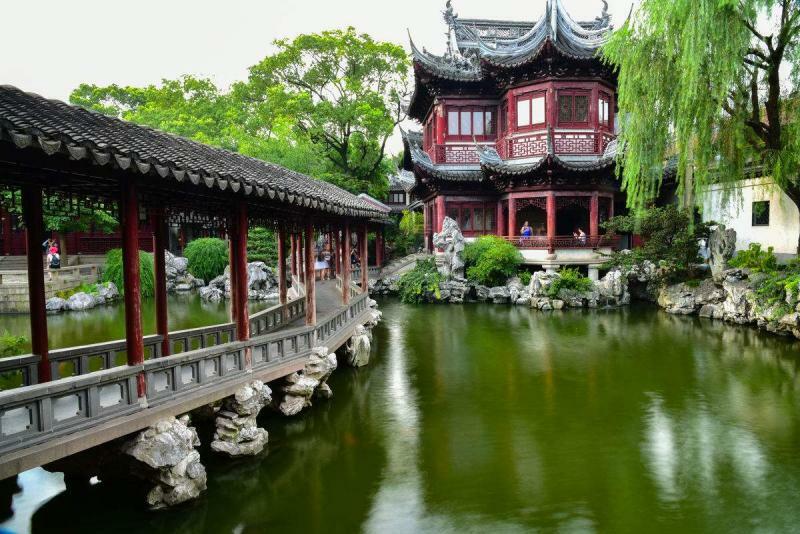 As a paragon of the south Chinese landscaping style, it is a must-seeing sight in Shanghai. Then go to Shanghai History Museum to take a look at Shanghai's history and culture. 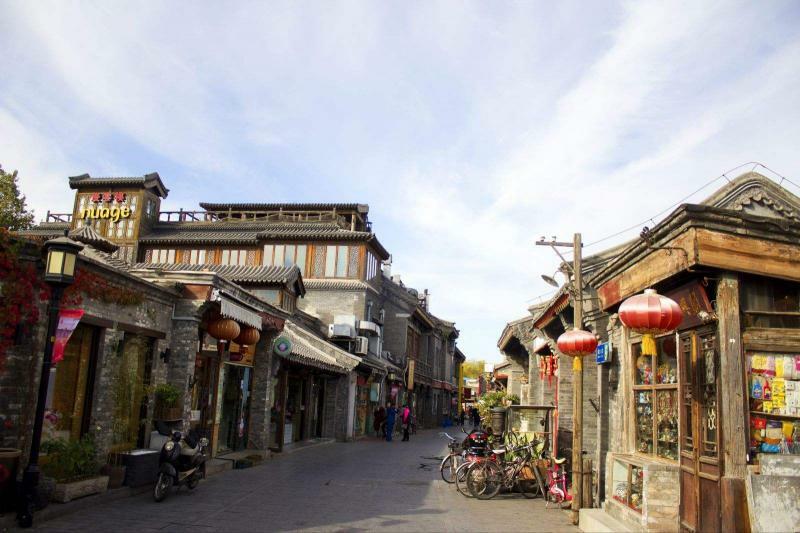 Later, drive to visit a nearby water town Qibao ancient town, where you can see the traditional lifestyle of Yangtze Delta. 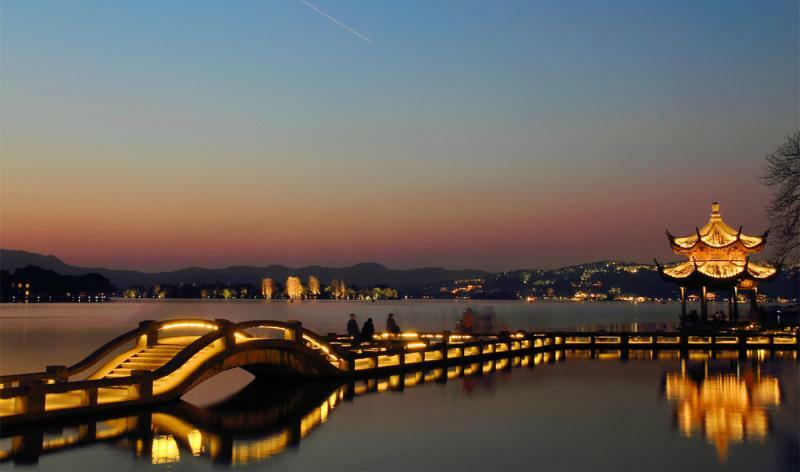 Take an express train to Hangzhou, be met and transfer to Boat at West Lake. It is located in the south-west of Hangzhou. With its beautiful lakes, mountains and many attractions, it has become the world-famous tourist destination and is known as the "paradise on earth". Then visit Lingyin Temple-- one of the ten most famous ancient Buddhist monasteries in China. Next to the temple, go to the Feilai Peak, 209 meters (about 700 feet) tall, is a pure limestone mountain that is very distinctive from the sandstone mountain around it. Visit the Chinese Tea Museum. It is located in Longjing (Dragon Well) Village, west of charming West Lake, and covers an area of 22,000 square meters (about 5.4 acres) with a 3500 square meter (about 0.9 acres) construction area. Then visit a tea farm, pick tea (an hour), and see frying tea process there. 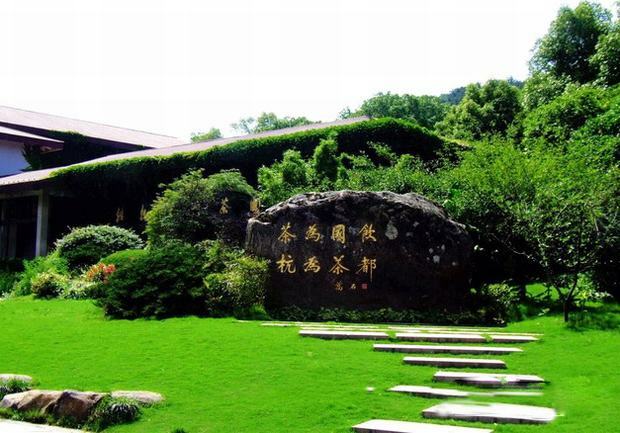 Take an afternoon train to the "Natural Arboretum", Wuyishan. Arrive around midnight, be met and transferred to hotel. Go to Royal Tea Garden and learn about the history of Oolong Tea - a half-fermented tea which offers a flavor between green and black tea. 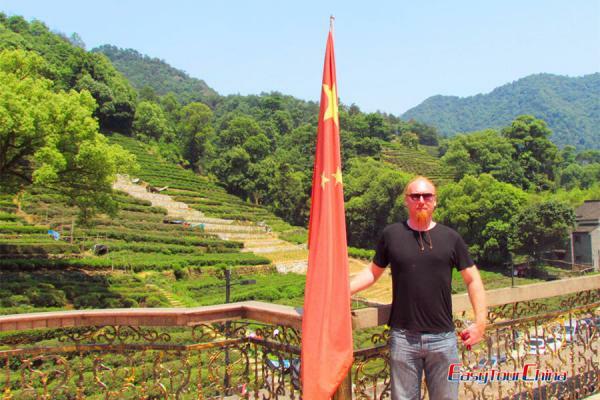 And then visit a tea valley to taste fresh tea and impress yourself by the tea culture there. 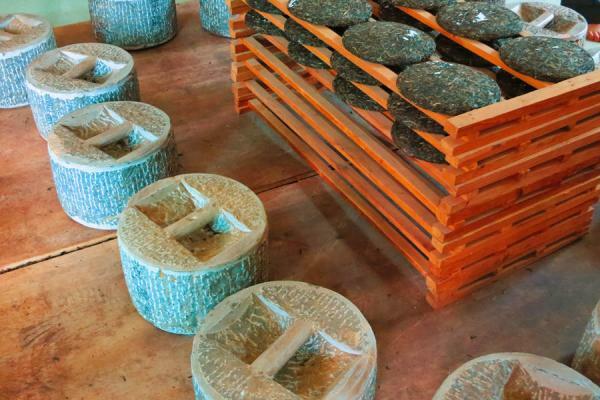 In the Afternoon, you will visit a tea factory to see the whole process of producing Oolong tea. Water Curtain Cave comes first of today's plan. 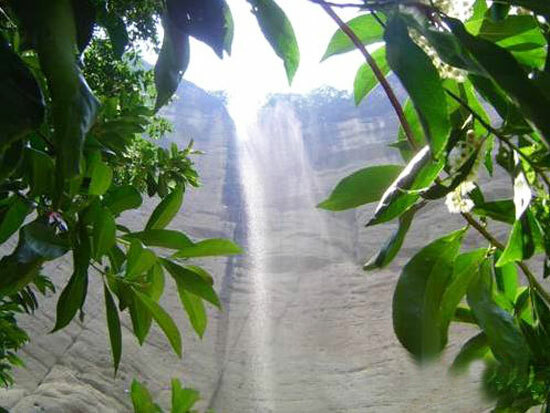 It is the largest rock cavern in Wuyi Mountain of 100 meters high and wide. It is very spacious and bright inside. Then go to a tea farmer's house to taste special wild mushroom tea to have an enjoyable afternoon. Visit the tea Professional School and learn about making tea and some tea culture. In the afternoon, rafting in Jiuqu Stream is planned. 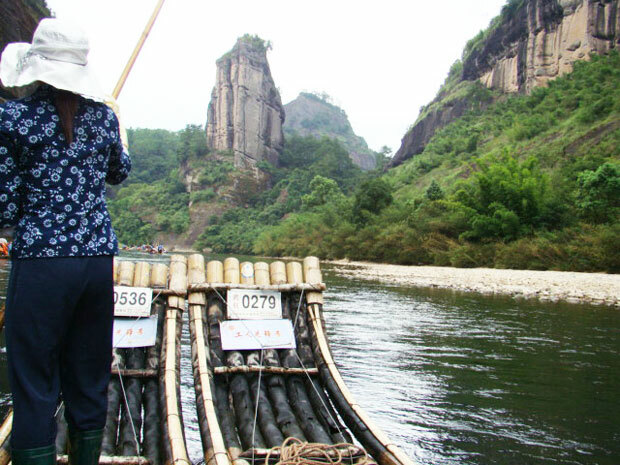 It would be a wonderful experience to drift down this river on a bamboo raft through the whole 9 twists and 18 bends. Each bend has its own unique landscape with fantastic views of the unspoilt scenery. Take a morning flight to Beijing. Be met and transfer to visit the Summer Palace. 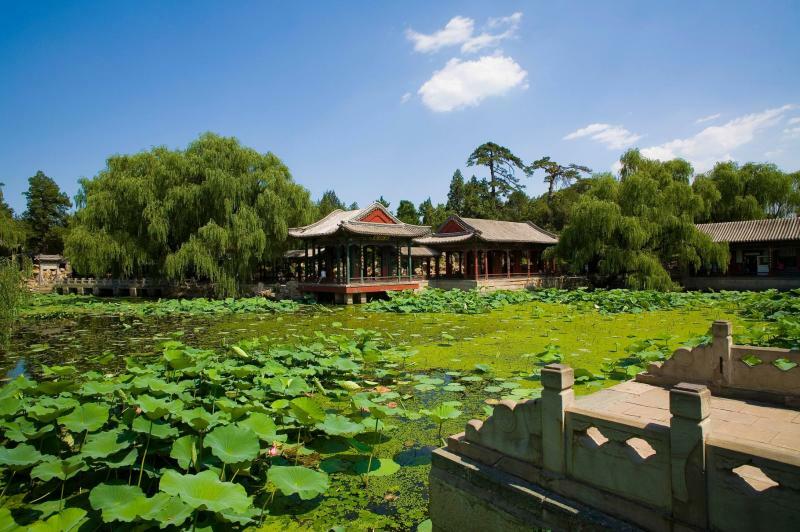 Locates northwest of Beijing, it was listed on the World Heritage Sites by the UNESCO in 1998--a masterpiece of Chinese landscape garden design with outstanding aesthetic value. 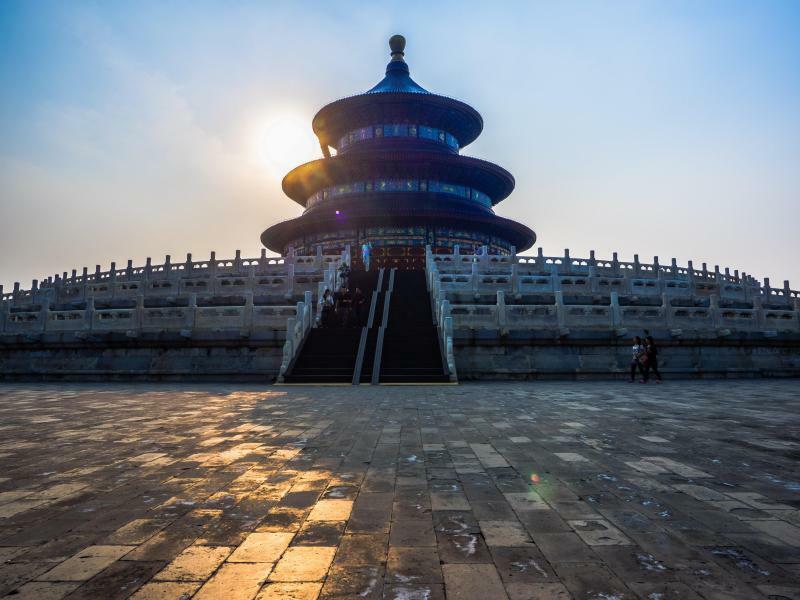 Visit Temple of Heaven first. It covers an area of 273 hectares which is China's existing largest structure for sacrifice to heaven. Secondly, go to the Tiananmen Square, the world’s largest city center square, where solemn ceremonies of raising/lowering the national flag in every morning or sunset time are held here. Thirdly, visit the Forbidden City. It is the best-preserved Imperial Palace in China and the largest ancient palatial structure in the world. Two highlights of today are: Great Wall and the Ming Tomb. 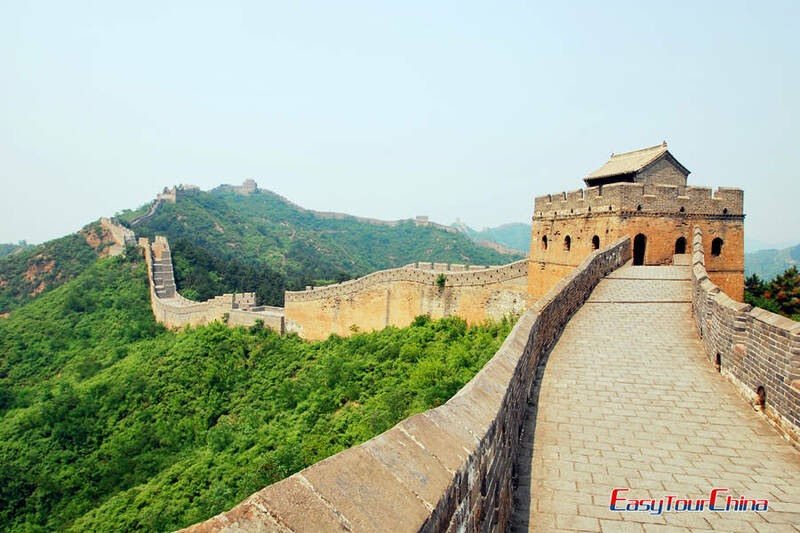 The wall extends for a good 3,000 miles from its origin at the seaside in Shanhai Pass, all the way to Jiayu Pass in Gansu Province. It is one of the top World Heritage Sites in the world. While the Ming Tomb, about 50 kilometers from the northwest of Beijing, is the best preserved Chinese imperial tombs and have been nominated by UNESCO as world cultural heritage. Take a pedicab tour to Hutong (Beijing's traditional alleyways). The name of a Hutong represents its origin, location or history. It is in these gray-tiled long lanes that families play, buy goods, gossip, and connect. Then free shopping at Wangfujing Shopping Avenue--anchored by large upscale shopping malls at each end of the pedestrian mall, is one of the most famous shopping streets.